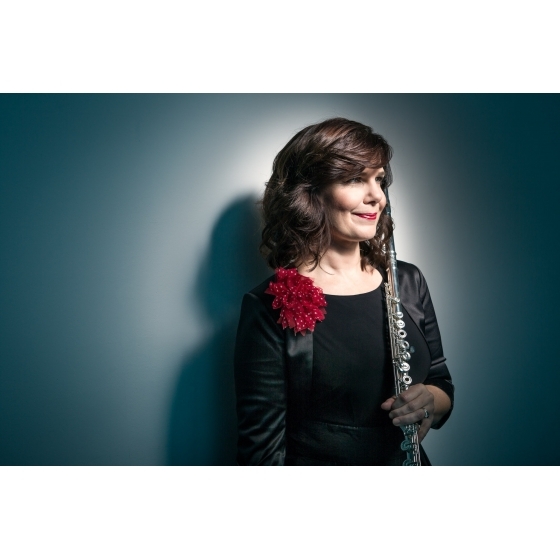 Adjunct flute faculty at Wilfrid Laurier University and University of Guelph and the Laurier Conservatory. Presenter at festivals, adjudicator and clinician. On the teaching roster of Play-With-A-Pro. Private Studio in Galt, Ontario. Also play traverso and 8-keyed flute for Irish and Scottish music.